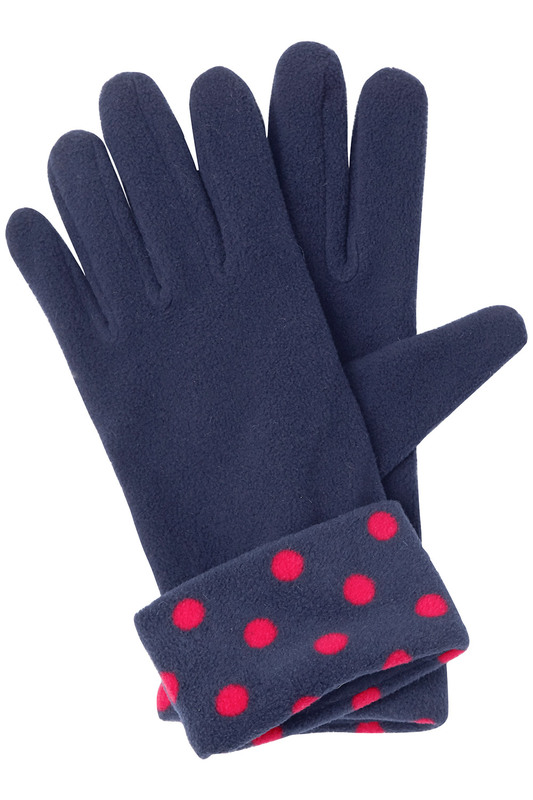 When the weather outside is frightful, stay cosy with this fleece scarf and gloves set. 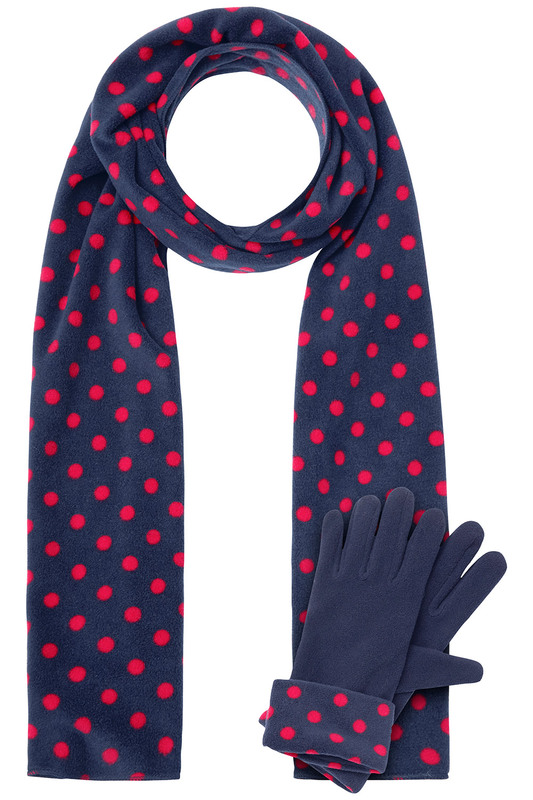 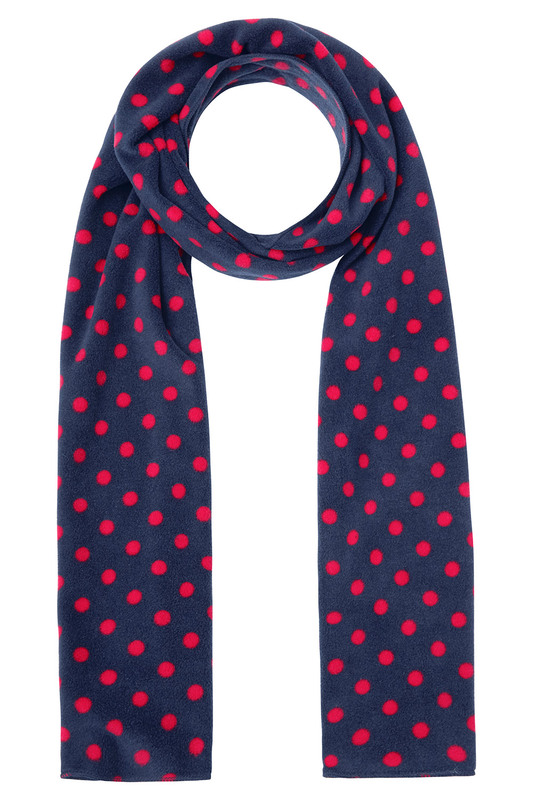 The cheery, polka dot design on the scarf matches the spot print on each glove cuff, creating a coordinated winter outfit. 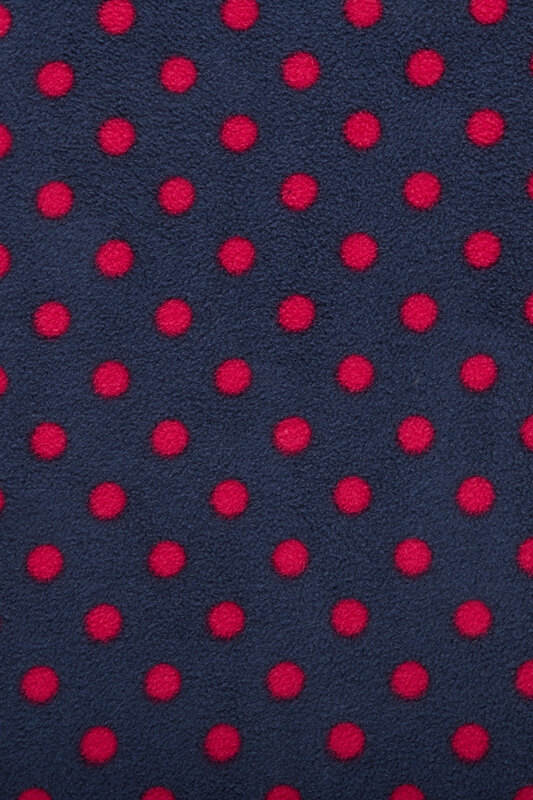 As well as feeling soft to the touch, the fleece is lightweight and quick-drying: perfect if you have just been out in the snow.